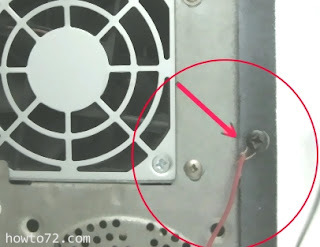 Electric shock on PC body/case occurs generally due to leakage of components in the PSU (Power Supply Unit). 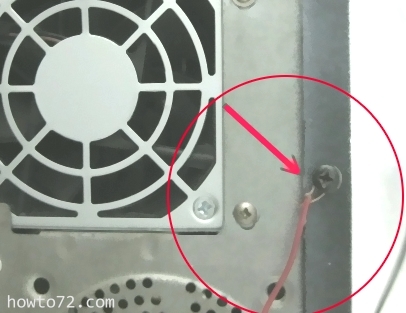 If electric shock is weak it can still be overcome, but if it feels strong don't take risks, immediately bring your PC to the service center. 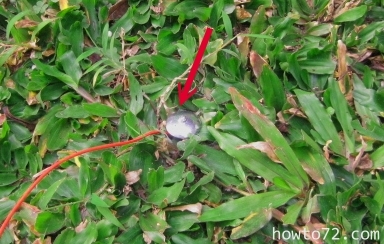 Actually, if the electrical installation at home or office meet the standard, which are equipped with electric grounding (has connection to the ground/earth), this electric shock can be avoided. If your electric source for your computer has no electrical grounding, and you get electric shock when touching the CPU case, for quick solution and easy way, you can make simple grounding. using nail and electric single cable. 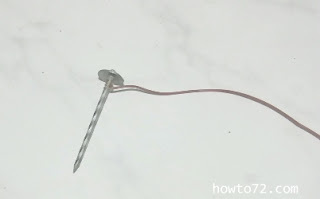 Peel the end of the cable and wrap it around the nail. Peel the other end of the cable and wrap it to one of the screws at back computer body/case. Plug nails into the ground.